Ringless Voicemail is a highly effective and profitable marketing method. It is based on a pre-recorded audio message, sent to the voice mail of a customer through the telephone operator, which does not need the customer’s cell phone to ring before entering voice mail. Companies use this method as the preferred one thanks to its low costs, and an average of almost zero complaints from potential customers. 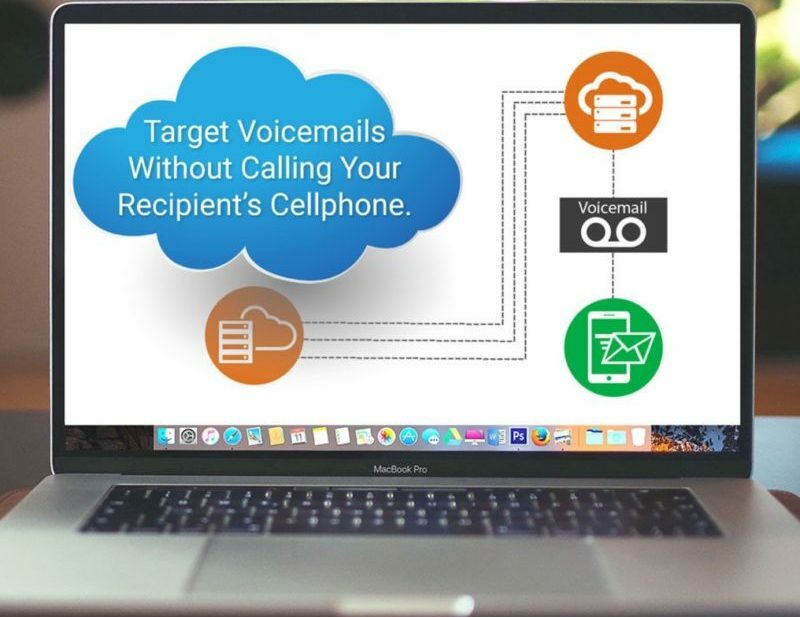 Thanks to the relationship of business leaders with certain select operators, it is possible to send the pre-recorded message directly to voice mail, without affecting the communication of the clients of said operator. Thanks to the fact that this method does not use a switched telephone network, the cost is much lower than conventional platforms, being also the best option in terms of marketing in general, since it is not expected nor necessary, a response from the selected client to whom the message has been sent. You start with the marketing expert recording a message according to your campaign; in a special system with Ringless Voicemail technology, this message is loaded; this system is integrated with its Customer Relationship Manager (CRM) and through the landline the message is transmitted to the selected contacts without the phone ringing; thanks to the fact that the phone does not ring, the levels of intrusion are much lower than traditional methods of Telemarketing, since this method allows the customer to return the call in case of such, if interested in obtaining more information about the offer of the message. In the Ringless Voicemail, as the delivery of the message is done without interrupting the client, the process can be automated; In addition, it does not violate the law since no real calls are made to potential customers. The messages are sent directly from the selected telephone operators, without the intervention of the Telemarketing companies, and thanks to the fact that a call connection is not established, it is simple, effective and legal. This method is more effective because the listening cup increases up to 85% compared to traditional systems. It is more profitable since you do not need to train operators to make thousands of calls. It is completely legal because it is done directly through the operators, which implies that it is not regulated by the TCPA. It is more personal and less intrusive because the messages can be customized and since the customer’s phone never rings, it is not necessary to leave the family or friends to answer a call. In any industry you can use this method, however, the industries where you can see and appreciate the most, thanks to marketing experts, are: Automobile dealers, real estate, installer of solar panels, doctors and hospitals. The profitability of this method can be measured by comparing traditional call costs and Ringless Voicemail, whose cost ranges between 1.5 and 3 cents per message sent.